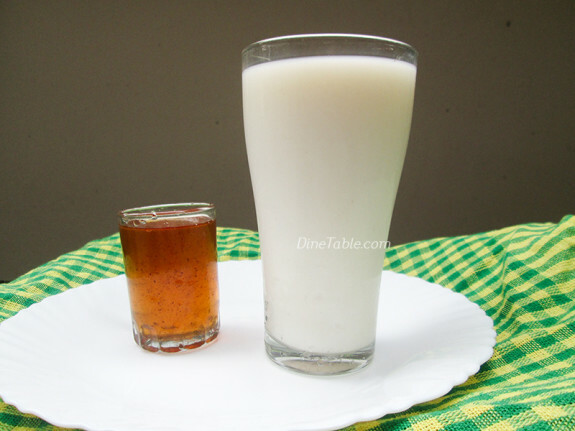 Enjoy the warmth and taste of the refreshing drink, Milk Sarbath Recipe / Paal Sarbath / പാൽ സർബത്ത്. 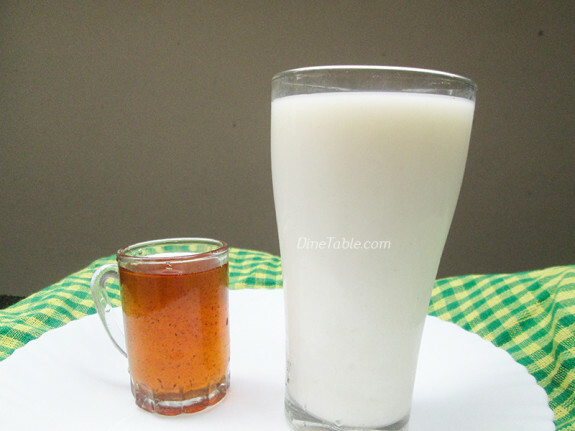 It is very healthy and easy refreshing drink which need only a few ingredients. 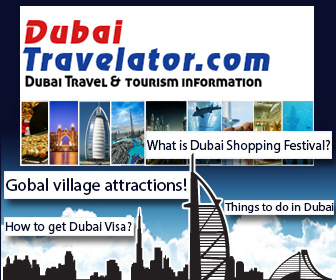 You can serve the sarbath especially for iftar feast in ramadan and also a good welcome drink for parties. 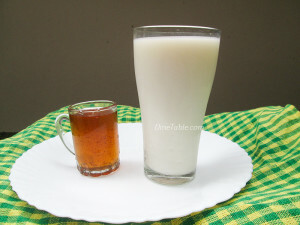 The only ingredients that we need are milk and naruneendi syrup (നന്നാറി സിറപ്പ്), which is also known as nannari syrup (നറുനീണ്ടി സിറപ്പ്). The excellent aroma and flavor of naruneendi syrup makes the drink so special. 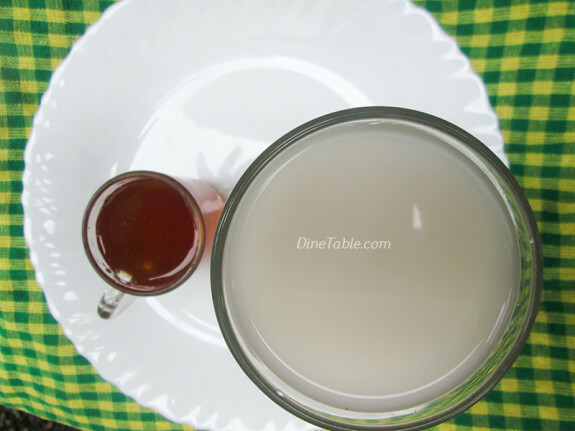 Naruneendi syrup is available at local markets or supermarkets or you can check out for the homemade naruneendi syrup recipe that I have already listed before. I prefer homemade naruneendi syrup than any other syrups. 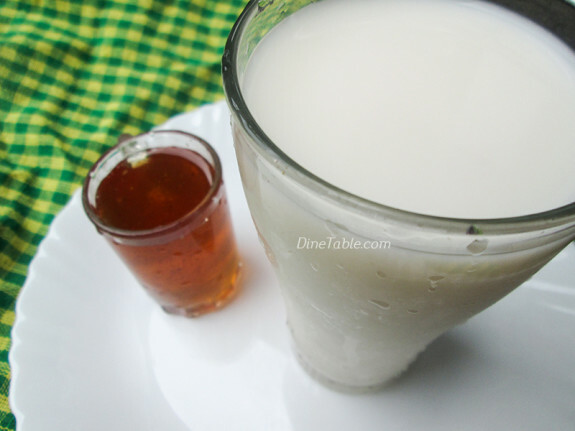 Hope you all try this healthy and refreshing Milk Sarbath Recipe / Paal Sarbath / പാൽ സർബത്ത് / Ramadan Special Recipe. Click here for other Sarbath Recipes..
Take a glass. Add naruneendi syrup and milk. Mix well with a spoon. Tasty Milk Sarbat is ready.